International, multicultural marketing pro, Linda brings a distinguished background of international subsidiary CEO/CMO to her Social Marketing expertise. These include CEO Club Med Japan, Barilla Japan and CMO Wal-Mart Japan. Linda Sherman has been featured and quoted in The New York Times, Christian Monitor and other leading publications. She devised and implemented an innovative guerrilla-marketing plan for ZIMA in Japan that produced a lasting, profitable success. Linda has hands-on technical skills in building and search optimizing WordPress websites and an influential on-line presence. 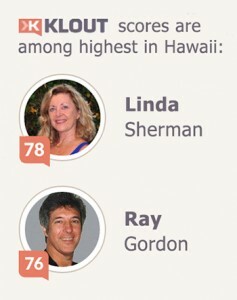 Linda teaches social marketing for business at the University of Hawaii. 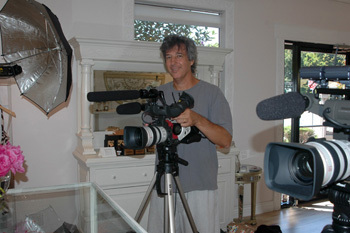 Her company, The Courage Group, provides websites, digital film, branding and social marketing strategy and training.